We are a multidisciplinary law firm which offers a wide service of quality legal assistance both for individuals and companies. Our vocation and professionalism have led us to give solutions to national and international clients. Our human team is formed by high-qualified professionals with a vast experience in all areas of law, being able to provide solutions for all legal problems, doubts or questions clients may have quickly and efficiently. Professionalism, personal attention, accuracy and full respect for professional ethics are the basic principles which inspire the work of ADVOCATIO, S.L.P. Represent and assist our clients in any type of situation. Excellence, accuracy, professionalism and personal attention. This firm was founded in 2012 in Murcia by the lawyers Jaime Ruiz y Jesús Molina along with the economist and auditor José Ruiz. He holds a degree in Economics from the Universidad Central de Barcelona since 1976. He is specialized in business. He belongs to the Registry of Economics Advisors (REAF in Spanish), the Institute of Accountants of Spain, the Official Register of Auditors (ROAC), the Registry of Economists Auditors (REA), the Registry of Forensic Economists (REFOR) and The Spanish Association of Accounting and Administration (AECA), being one of the founding partners. He worked in the Townhall of Molina de Segura as an inspector of Local Taxes and he has been an accountant and consultant for companies for more than 30 years. His passion for the world of business has led him to found several professional services companies: AUDIMUR (audit); CONPROJECT (consultancy); RUIZ ABAD & ASOCIADOS, S. L. P. (tax advice); LABORLEX (labor counseling); And ADVOCATIO (legal services). His main job is the coordination of these companies to provide comprehensive advice to customers. He works as adviser for prestigious national and regional companies. He holds a law degree from the University of Murcia since 2005. He is a practising lawyer, member 4880 of the Bar Association of Murcia since 2006. 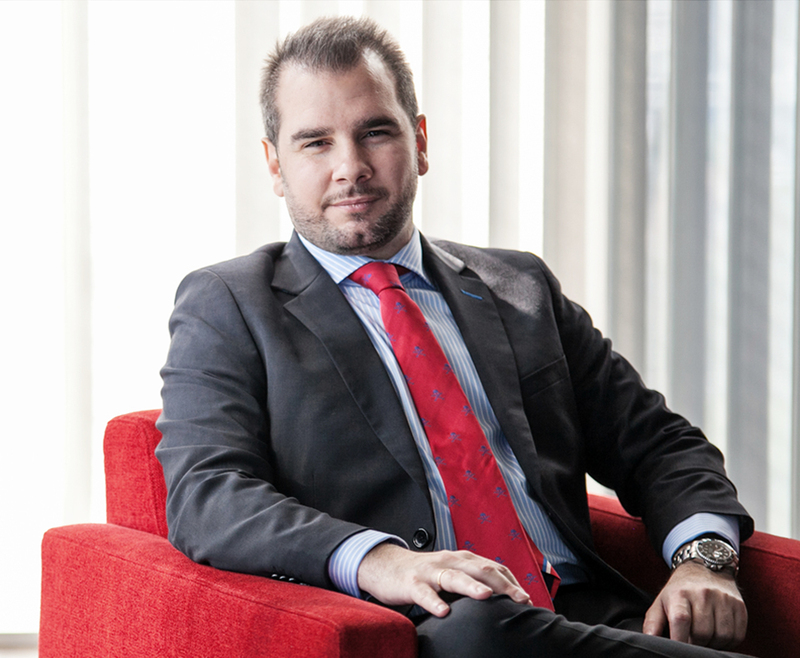 In 2007, he completed his Master’s Degree in Legal Business Consulting from IE Business School in Madrid. A graduate scholarship allowed him to take an academic semester at the School of Law from the prestigious American University NORTHWESTERN in Chicago, Illinois in 2008. He has worked as a lawyer in prestigious firms such as De la Peña & Navas Abogados – Lawyers – Rechtsanwälte, and Garrigues Abogados. He has also held the position of legal department director of renowned companies in the real estate sector of the Region of Murcia. His main areas of practice are Civil – Trade Law, especially the Real Estate, as well as the Procedure Law. At the end of 2012, his passion for the law led him to found ADVOCATIO, the firm in which he develops his professional activity since then. 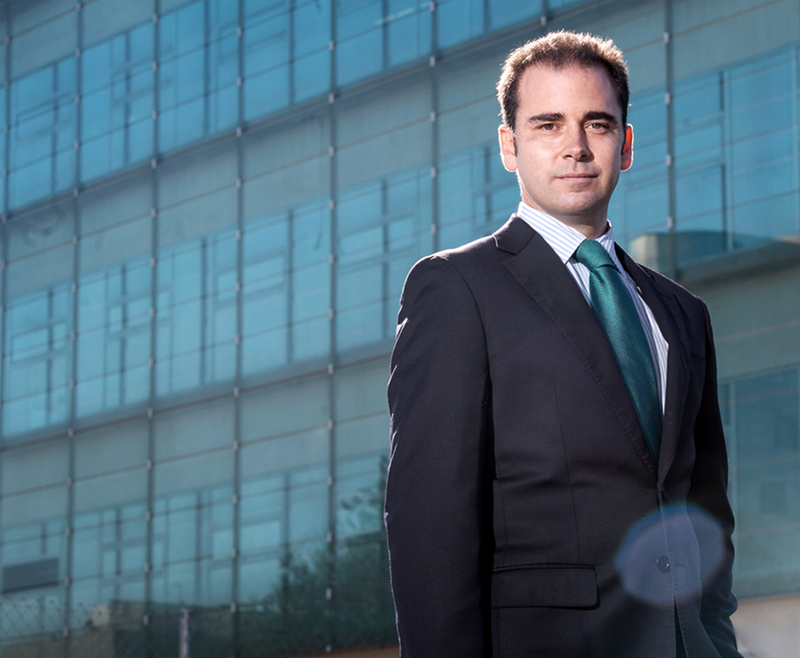 He continues advising important companies from Murcia in the Real Estate sector. His perfect command of English language allows him to personally advise foreign investors from a wide range of nationalities on their activities in Spain. He holds a law degree from the Universidad CEU-Cardenal Herrera since 2005. He is practicing lawyer, member 5589 of the Bar Association of Murcia. In 2006 he completed his studies with a Master of Business Legal Advising (LL.M.) at the IE Business School in Madrid. 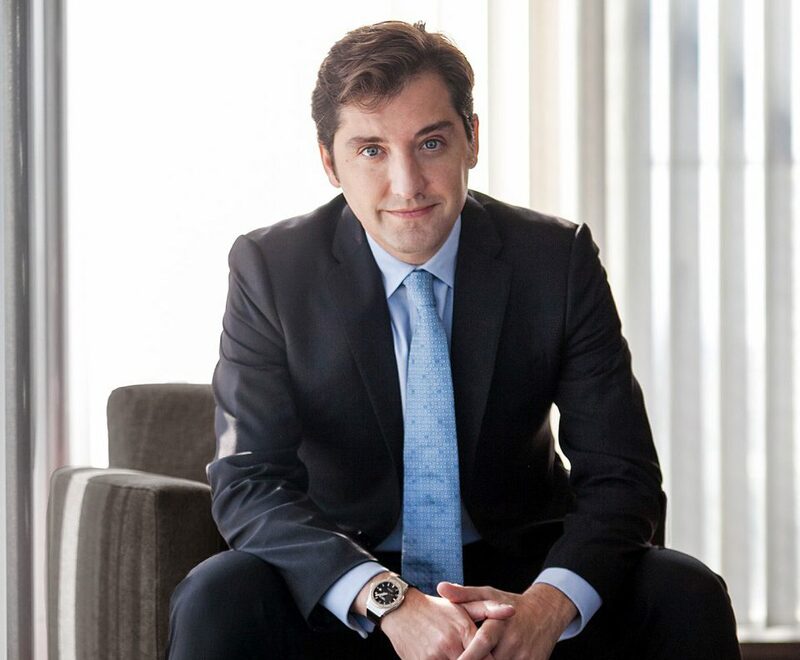 His professional career began in 2006 in the law firm “De Andrés & Artiñano” in Madrid, as a lawyer in the Tax Law department. Some years later, his interest for the business world led him to join the Mergers and Acquisitions (M&A) department of the prestigious Catalan firm “Jausas Legal”, at its headquarters in Madrid. 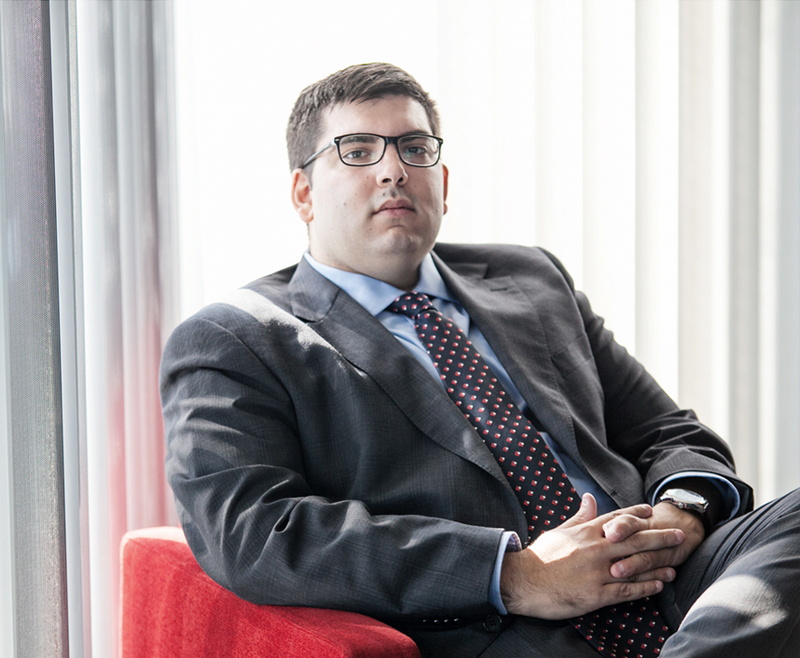 At the end of 2009 he returned to Murcia, his homeland, to continue his specialization in administrative and commercial law and, especially, in tax procedures, with special attention to international and non-resident taxation. In 2012, he became a founding partner of ADVOCATIO with the vocation of contributing his extensive experience in advising companies. His good command of the English language allows him to advise clients regardless of their nationality. 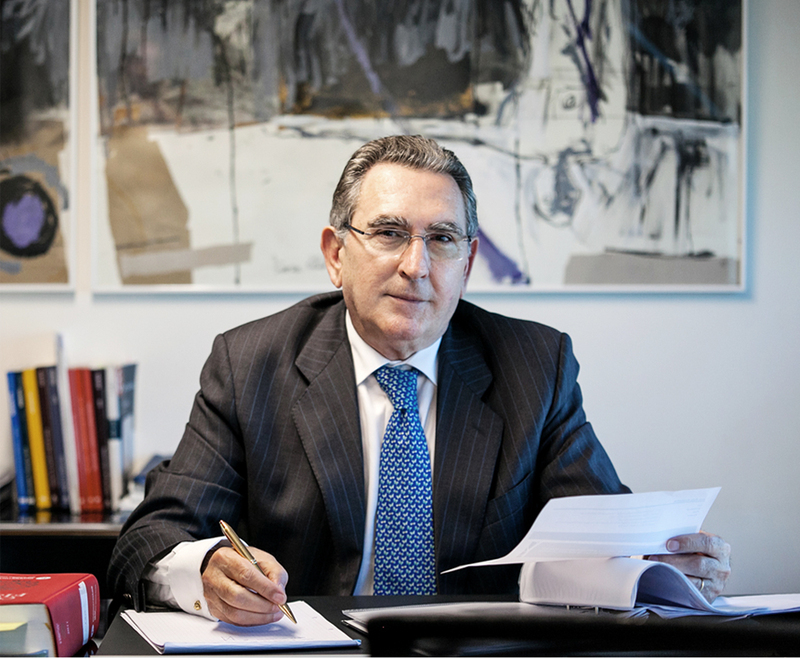 He holds a degree in Business Administration from the Universidad Católica San Antonio de Murcia (UCAM), he is member of the College of Economists of Murcia and he holds a master’s degree in Financial Management and Tax Consultancy from the ENAE Business School. He began his professional career in the External Audit Sector in which he worked for more than 3 years. He has also worked in the Financial Department of a sponsoring company and for more than 7 years in the food sector, being in charge of the Logistics and Purchasing department, and collaborating with the Financial Department. He holds a law degree from the University of Murcia. He joined ADVOCATIO in 2014 and since then he has worked in all areas of the firm, assisting clients both Spanish and foreign in all areas. He is part of the Board of Directors of different Associations from the Region of Murcia which he advises regularly.